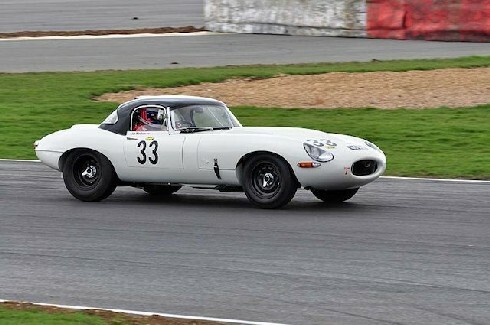 Bremax customer Jon Minshaw took his Jaguar E-type to victory at the GT and Sports Car Cup at Oulton Park. Minshaw started in pole and was five seconds ahead of the rest of the field by the end of the first lap. �It was very, very entertaining,� said Minshaw.